The PTC-1100, Pearl Travel Congas feature wood shells and stave construction identical to the full-size congas. 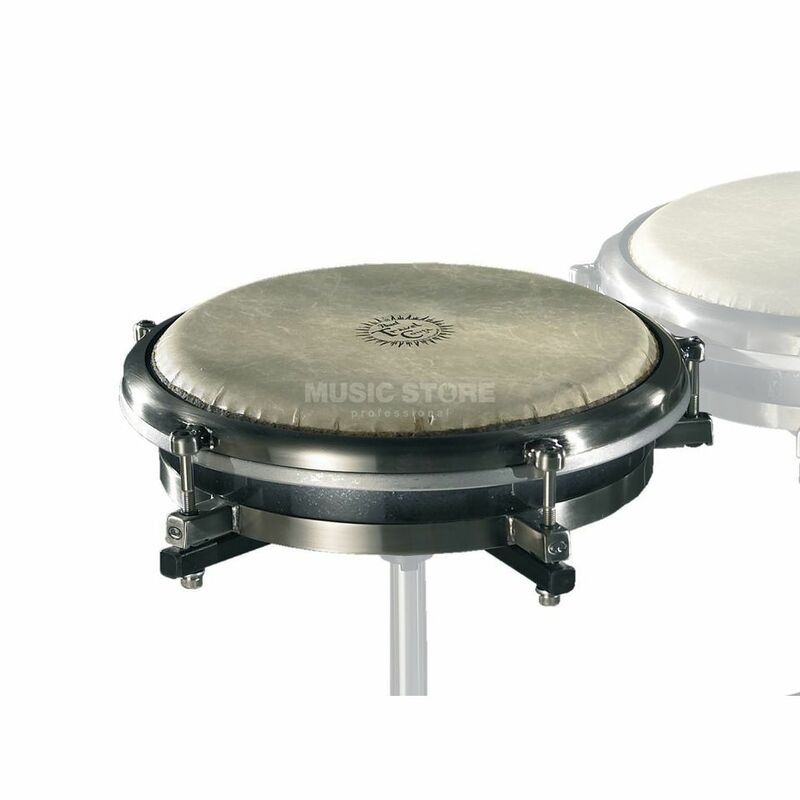 Equipped with Remo FiberSkyn 3 synthetic head for authentic conga tone and five precision Allen bolts providing accurate and easy tuning via the included foam-handle Allen wrench. With only 3,5" shell depth the Travel Conga can be carried in a backpack and is available in three different sizes: 11" Quinto, 11,75" Conga and 12,5" Tumba.